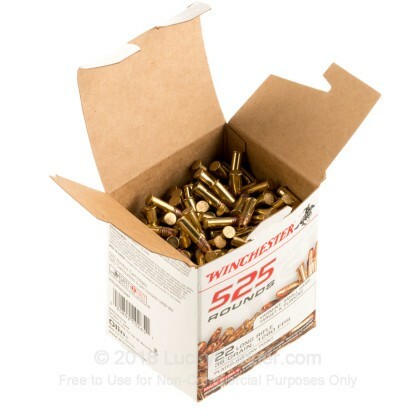 Winchester 22 LR ammunition is reliable, consistent, and on-target. 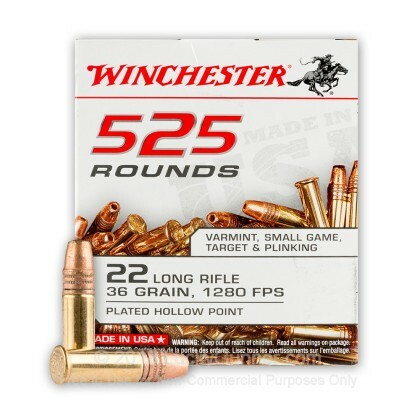 This ammo is great for varmint hunting, target shooting, or good ol' fashioned plinking. 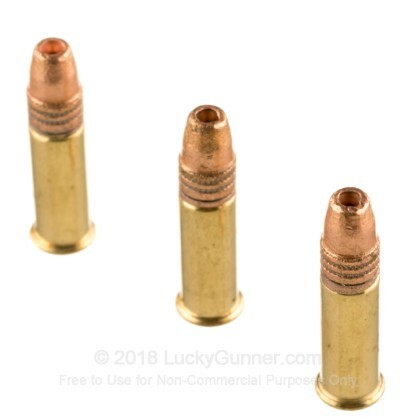 Even worse than Remington bulk pack. Duds and LOTS of FTF and FTE in every carton. 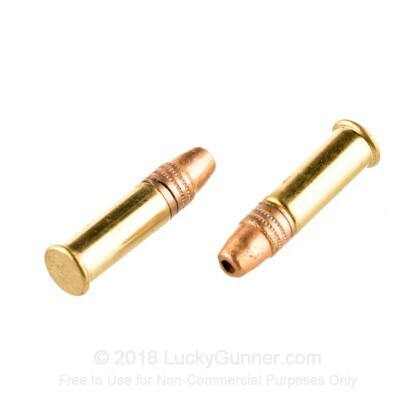 Would probably be semi-acceptable in a bolt action rifle but I run a Ruger Mk III semiauto pistol and this stuff is even worse than Remington. I also find 1-2 unloaded primed cases in every carton. 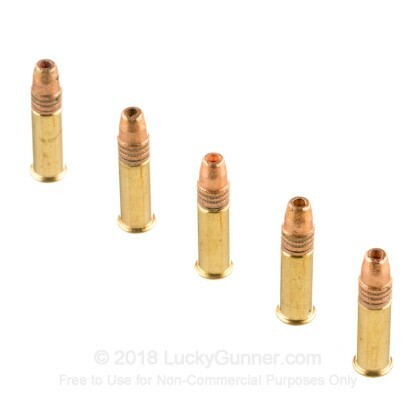 It isn't this vendor's fault that Winchester decided to do away entirely with QC. 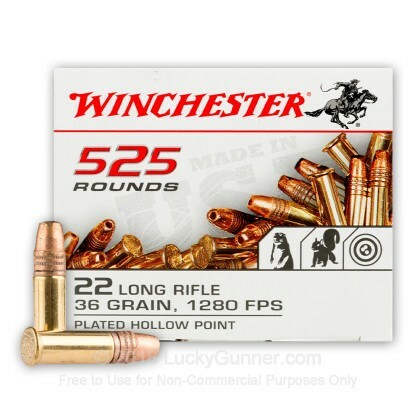 We also have this 22 LR - 36 gr CPHP - Winchester - 5250 Rounds ammo in stock in a bigger quantity.